A little lightness. 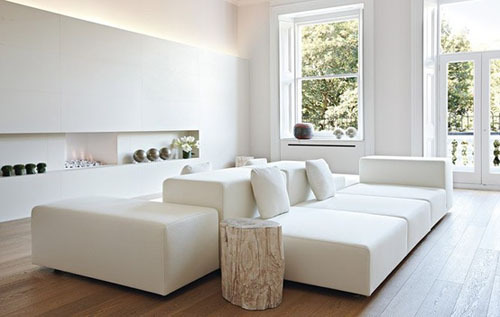 This is one of my favorite sofas….the extra wall. Which, by the way, will be in my future dream mountain house in a camel chunky weave fabric. Loving the linear horizontal fireplace. From Monica Mauti. I could happily be sprawled on that sofa right now.